Oddly enough though I would run an NSLookup and get a valid response. I would try to ping Google.com and it would ping. So I was left scratching my head wondering why I wasn’t able to transmit and receive anything other than just a DNS record or an ICMP. So what did I do? I called Verizon’s tech support. 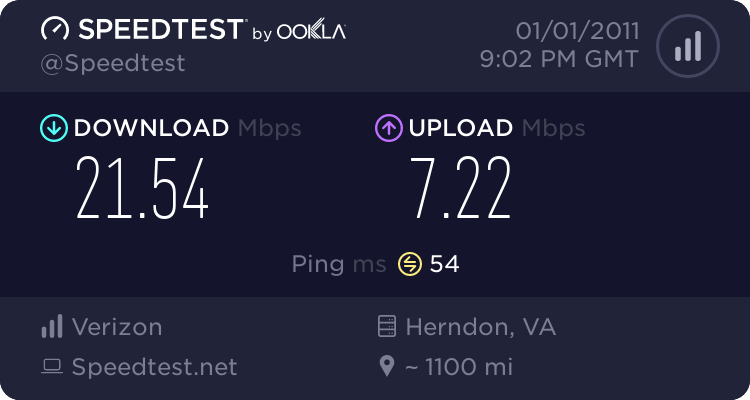 So I disconnected and then reconnected and all was back to normal with super fast network connectivity that scared me (yes, scared me thinking to myself that just a few years ago these speeds in a wired environment were usually only in corporate data networks or academic environments). Then about ten to fifteen minutes later, boom, disconnect. Third times a charm I figured, and gave it another reconnect request, this time the session was flawless and had no issues, lasted 45 minutes long and then I disconnected manually and left for dinner with a few friends. When I got back, I opened a ticket with Verizon support – they called back pretty quickly and left a message since I wasn’t available. Rather than shy away from the issue I went ahead and gave them a call to further discuss. After talking with a gent about what was going on, it was confirmed from my network traffic that there were “at cause” issues where the modem would attempt to talk to a specific node of the LTE cell and be disconnected from transmitting at that level and cease data traffic altogether. Because it’s the network side an official ticket was opened and network engineering team will investigate the network hardware and routing to correct the issue. Nevertheless, according to VZW, they should have the issue resolved in 5 to 7 business days, I’m interested to see it get fixed and will report back then. That’s definitely a little bit of a different experience than I’ve had. I’d definitely recommend giving support a call to discuss what they can do for you. I will post the results of any fix that they’re able to provide. 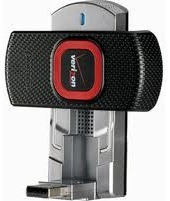 I have had the Pantech UML290 modem with the Verizon LTE service for about 15 days now and similar problems have developed. I live out in the country where there is no other broadband available, except for Sprint’s 3G network which is no where close to the Verizon LTE 4G service performance. I have my home network tied into a desktop running Windows 7 (64 bit) which is the PC the modem is connected to. The PC and modem are on 24/7. However, for the past several days the modem will stop transmitting/receiving at around 12:30 am, even though Verizon Access Manager says it is connected. The only way to clear the problem up is to pull the modem from the USB port and reinsert. Then it will work for approximately 24 – 48 hours before the problem develops again. A bit of a problem for an “always on” service.